Here are some great outdoor motion detector systems for monitoring activity outside your home such as your driveway and your yard. 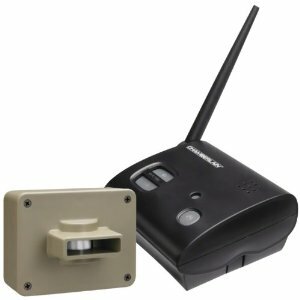 With the use of several sensors and the right equipment for the range you need, you could motion alarm the entire perimeter of your property. Get alerted when someone approaches your home before they get to the door. While you might not need tactical advantage over the UPS guy or a visiting friend, you will have it when you are alerted to any trespasser in the middle of the night. 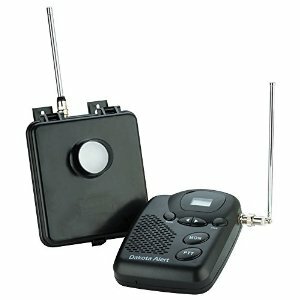 The Reporter is a great little wireless alert alarm that can be used for numerous purposes. Basically it is a wireless motion detector alarm with great range. I first came across this handy little alarm system at Radio Shack years ago for under $100. My partner and I bought it at first to use as a door alarm in our office. After using it there for several months, a client of mine was telling me that his wife was having trouble juggling taking care of their 3 kids and running a little gift shop in the barn on the other side of their driveway. She couldn’t keep an eye on the gift shop from the house and had no way of knowing when a customer came up the drive so she could get out to the barn to greet them. I suggested he give the Reporter a try. He bought one and every time a customer enters the drive his wife knows. It also lets them know if the kids are riding their bikes to close to the main road at the end of their driveway. The Reporter has two parts, a wireless PIR (passive infrared sensor) transmitter and a base unit or receiver. When something or someone activates the PIR sensor on the transmitter, the receiver buzzes to alert you to an intruder/visitor entering the area where the PIR is located. The transmitter’s PIR sensor works to detect objects or animals that emit heat out to about 25-30 ft. from the unit. The range of the detector units is quite impressive. The one I have at my house is about 300 ft. from the receiver and works great. Another client that I recommended get one has one at the end of his driveway which is about 500 ft. from the receiver and his works great too. In fact, after I recommended the Reporter to this client, it was responsible for alerting him to two crimes in progress. On was a vandalism crime and the other a theft from one of his neighbors houses. Both people were caught due to the Reporter and the client’s awareness. The Reporter’s packaging says it will work up to 1200 ft. but I have not tested it at that range. You can also use up to 4 PIR sensors with one base unit or receiver. The base unit will give a distinct buzzing sound for each of the four sensors, so you will know which area or zone has been entered. This alert system can be used for many other purposes as well. Such as: pool area alarm, driveway alarm, door alarm, or intruder alarm. The unit and sensors can be moved around easily to cover different areas depending on your needs. It is also totally portable, so you could take it with you for a week long stay at a vacation rental and secure that area for instance. All in all a very good little gadget for short money. Buy it at Amazon. The MURS Alert trail monitoring system is a long range infrared motion detector system that can be used for monitoring game trails or for home security. It’s kind of a long range driveway alarm or motion detector. The transmitter uses a passive infrared (PIR) beam to detect people, animals or vehicles to a distance of up to 80 feet, then sends a radio signal back to the receiver. An ideal system whenever you need to know if someone or something has entered a predetermined monitoring zone. 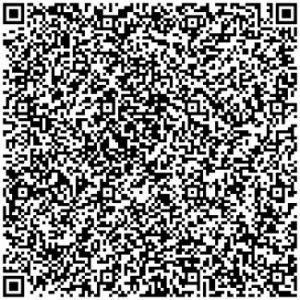 Especially useful for hunters wanting to be alerted to movement along game trails from several miles away. I believe it was originally designed as a perimeter or long range driveway alarm for use on large ranches to alert ranchers of trespassers or cattle movements through gates and fencerows. It also can be used to monitor activities around remote outbuildings. Multi-Use Radio Service (MURS) uses passive infrared sensor technology to send an alert signal to the base station transceiver. When an alert signal is received from the transmitter, the base station voices the alert signal and displays an alert icon. Up to four different zones can be monitored simultaneously. Base station serves as both a transceiver and a two-way radio with five-channels and 38 sub-channels to improve communication between users. Authorized by the FCC as a license-free service. Two-watt output power for a longer range of reception. You will notice that we described the range of the MURS system as several miles. While this might sound a little vague, we are not trying to deceive. The range will be dependent on your local surroundings. We have tested units here in South Dakota over ﬂat ground to ranges of about four miles. However, if you are in an urban area with many tall buildings, your range may be signiﬁcantly lessened. The monitoring system comes with one base station unit and one transmitter. Additional transmitters are available for monitoring up to four different areas. 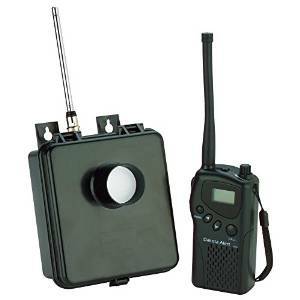 There is also a handheld two-way radio available that can monitor the transmitters and allow for communication with the base station. I have the base station, the two-way handheld and three transmitters. I have used it while deer hunting in Vermont and also use it to monitor activity around my home and outbuildings. The handheld unit has an earbud jack so it can be used to “silently” monitor deer trails while hunting. The unit will announce “alert zone 1, alert zone 1, alert zone 1” when the IR transmitter is tripped. The transmitters can be set as zone 1, zone 2, zone 3, and zone 4 so you can tell which transmitter was tripped and where the perimeter was breached. You just have to remember which zone is where. Very cool, long range system. Get yours at Amazon. The height you set the sensor unit at determines what objects/animals will set off the alarm. If you set it 3 to 5 feet off the ground, your cat and dog will not set it off, but a person, a larger animal, or a vehicle will set it off. 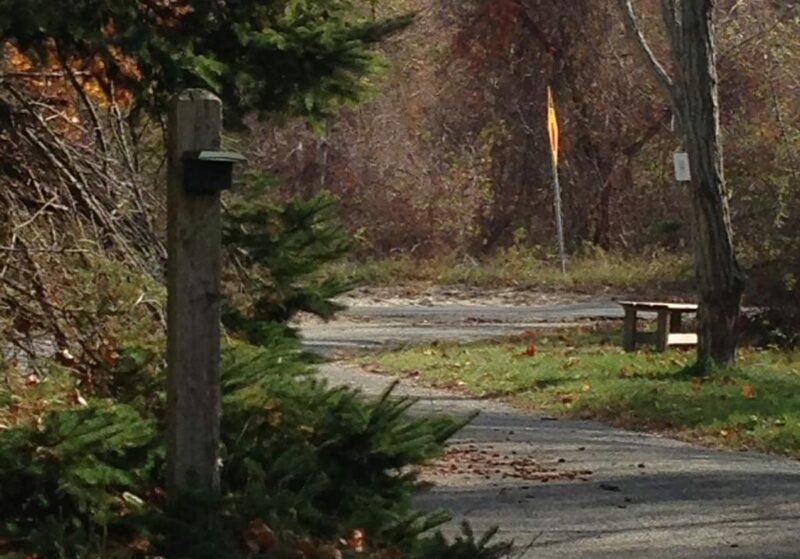 When using as a driveway or trespass alarm across an approach, set the PIR sensors on an angle across the driveway, not at a 90 degree angle to the drive. This will allow the target to be in the beam longer and will result in more accuracy in detection. Also position the sensor(s) a little bit away from the target area this will allow the sensor’s beam (a cone shape that gets wider further away from the sensor) to cover the area more thoroughly. If you are trying to detect approaching vehicles, place the sensor so the vehicle will pass by it and aim the sensor so it hits the back of the vehicle as it goes by. The exhaust, or tail pipe is where the biggest heat signature of the vehicle is during most weather conditions. This will improve the accuracy of vehicle trespass detection, especially during cold weather where the metal body of the vehicle is as cold as the air temperature. 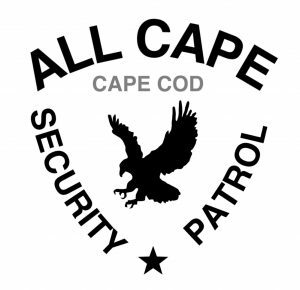 If you need help with setting up perimeter trespass alarms or property surveillance equipment for your Cape Cod property and want to know the best devices to use depending on your situation, call us at (774) 383-2030 or email us today.